How can the NIST Parent community get involved? How can you connect with what we are making at NIST? Check out our Blog space with lots of provocations, examples and galleries of what is happening at NIST. THIS BLOG IS THE MAIN HUB of what is happening at the NIST MakerSpace. Click on the image to access the Blog. How can parents support design thinking, making and the NIST Maker Space? NIST staff and NIST families are highly knowledgeable, innovative and skillful. Accessing this body of knowledge, innovation and skill will allow our NIST Maker Space to become a place that is both full of incredible learning opportunities and a placed that is valued by our community. Your help is needed to create awesome learning experiences. In the buttons linked below are opportunities for you to share your knowledge, innovation and skill. You have knowledge that is needed! Please take a few minutes to review the documents and add to them. How can you connect your makers with other makers around the globe? Your kids can learn anything. The best person to show them how is another kid. 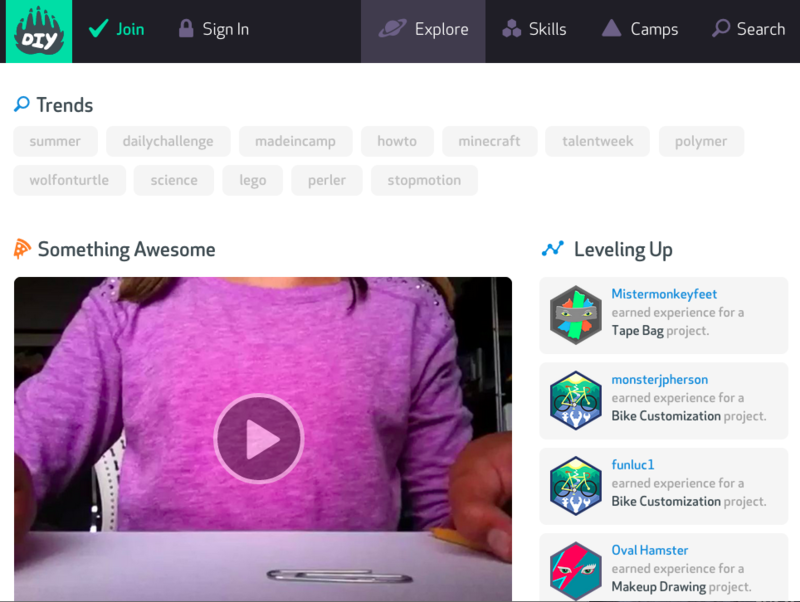 DIY is a safe online community for kids to discover new skills, meet friends who are geeks just like them, and be awesome. Click on the image to access DIY. Maker Media is a global platform for connecting Makers with each other, with products and services, and with our partners. Through media, events and ecommerce, Maker Media serves a growing community of Makers who bring a DIY mindset to technology. Whether as hobbyists or professionals, Makers are creative, resourceful and curious, developing projects that demonstrate how they can interact with the world around them. The launch of Make: magazine in 2005, followed by Maker Faire in 2006, jumpstarted a worldwide Maker Movement, which is transforming innovation, culture and education. 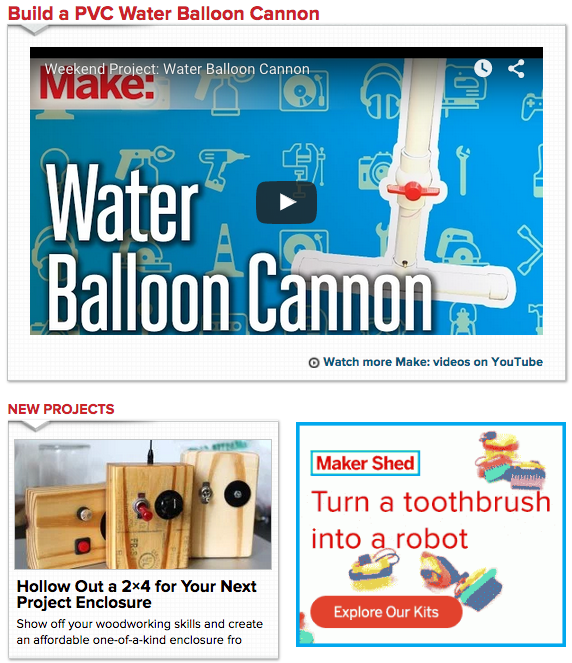 Located in San Francisco, CA, Maker Media is the publisher of Make: magazine and the producer of Maker Faire. It also develops “getting started” kits and books that are sold in its Maker Shed store as well as in retail channels. 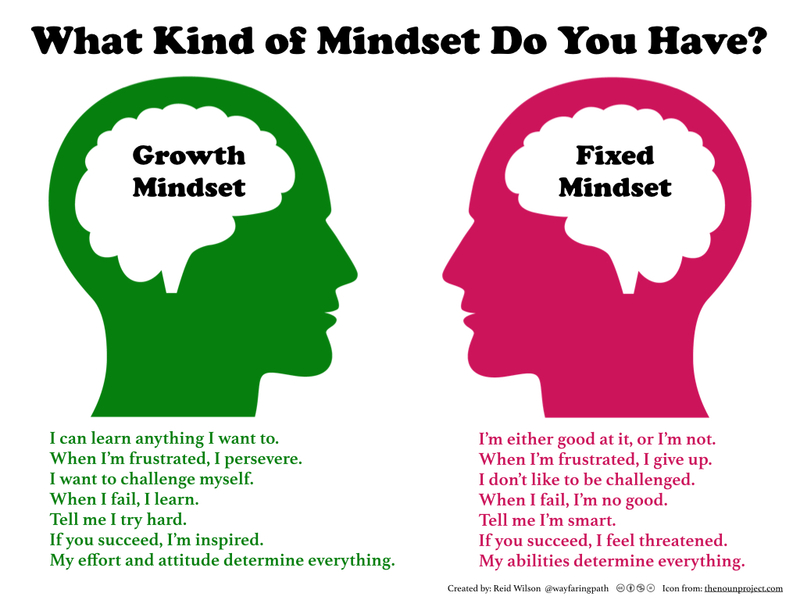 How do we develop a growth mindset?